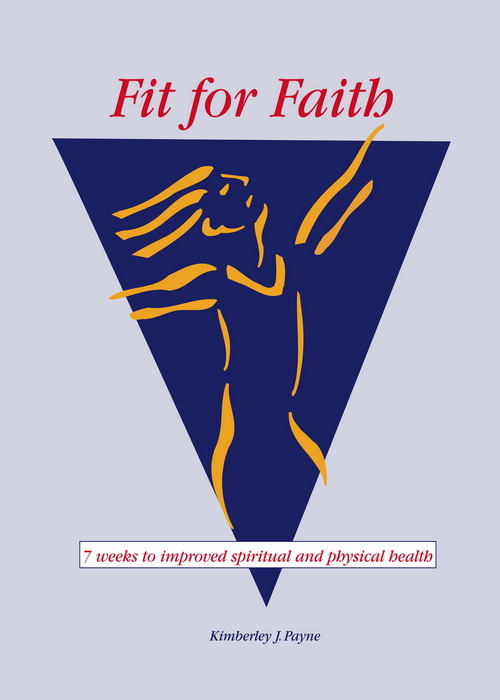 Fit for Faith serves a two-fold purpose that unites physical and spiritual health. It is a 7-week program designed to strengthen the believer’s Christian walk. 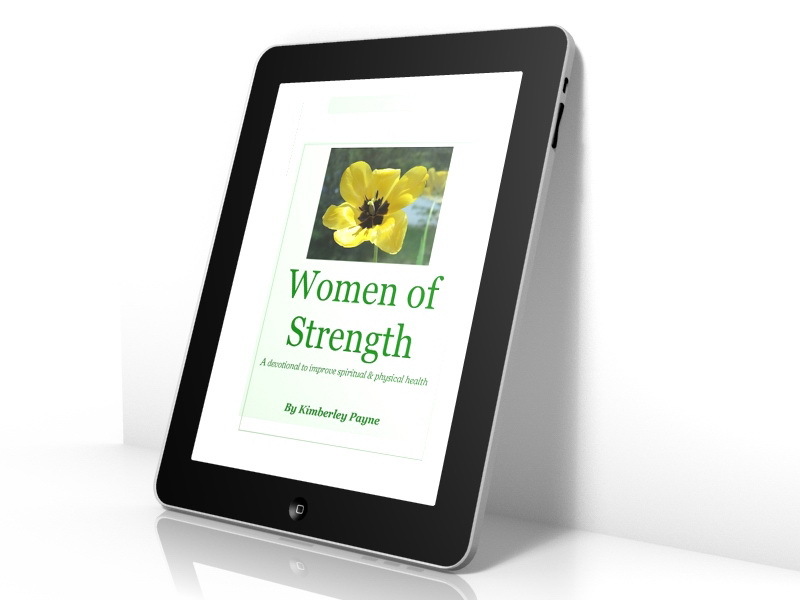 It is also a motivational tool to empower women to improve their physical health to live balanced, whole and joyous lives that glorify God. 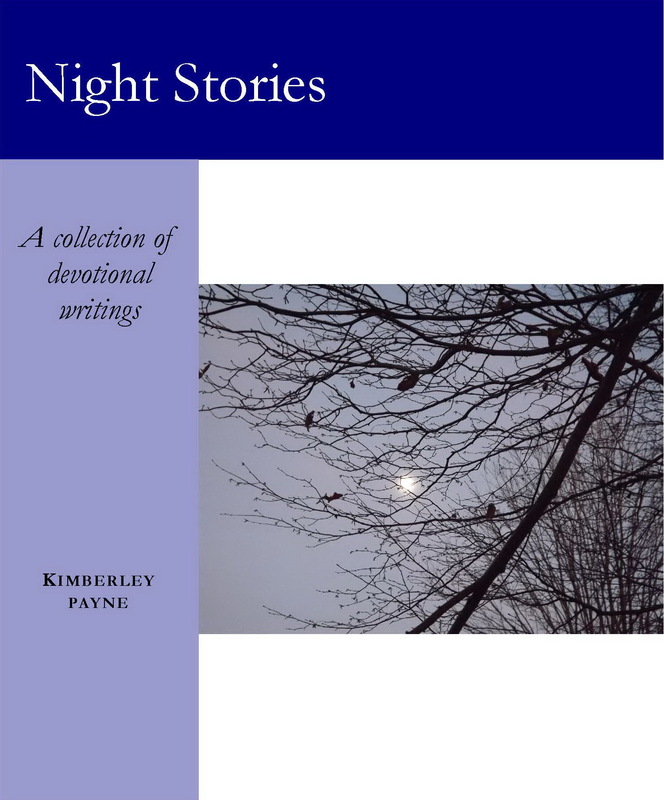 Night Stories is a collection of eight devotionals about the dreams that I have had and what I felt the Lord told me through them. Over the years, I have tried dream interpretation books and dream dictionaries. However, none captured the true essence of my nightlife until I started to read the Bible and pray daily. God is the only One who reveals mysteries and interprets dreams. Now many of my dreams come with an interpretation already in my heart upon waking in the morning. 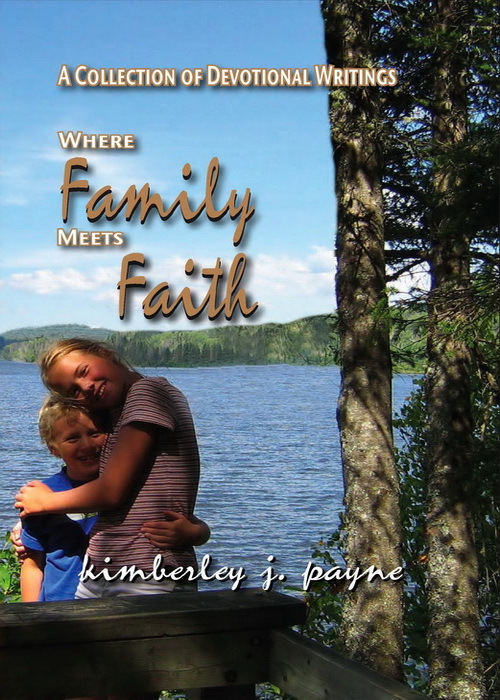 Where Family Meets Faith is written and compiled especially for families. 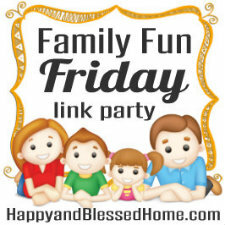 It is a collection of devotionals that show the similarities between the challenges of raising a family and building a relationship with God. 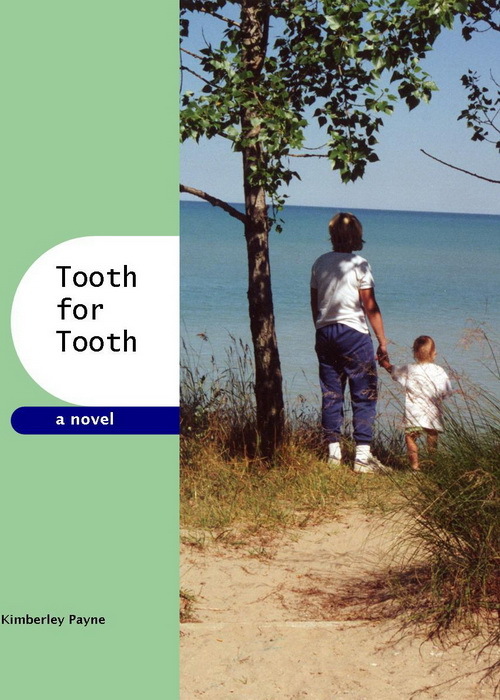 Tooth for Tooth novella. Dumped into single parenthood, Heather Williams has found a part-time job as a dental receptionist and a cozy apartment with her four-year-old daughter. Life finally looks safe and secure until her daughter reveals a terrifying secret.